Three people in Tenerife have been poisoned as a result of picking and eating highly poisonous mushrooms. 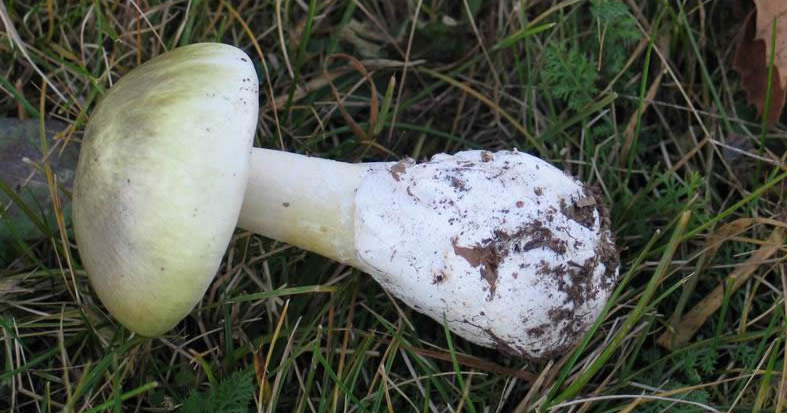 One person was rushed to hospital for a liver transplant after eating the highly poisonous mushroom Amanita phaloides, which grows in the forests of La Conejera in Santa Úrsula. The other two people suffered gastro-intestinal problems after eating an unknown species of mushroom picked in La Esperanza, El Rosario, they were treated at home. The Public Health department have requested that all the Town Halls provide posters and placards to warn the public of the dangers of eating the mushrooms.